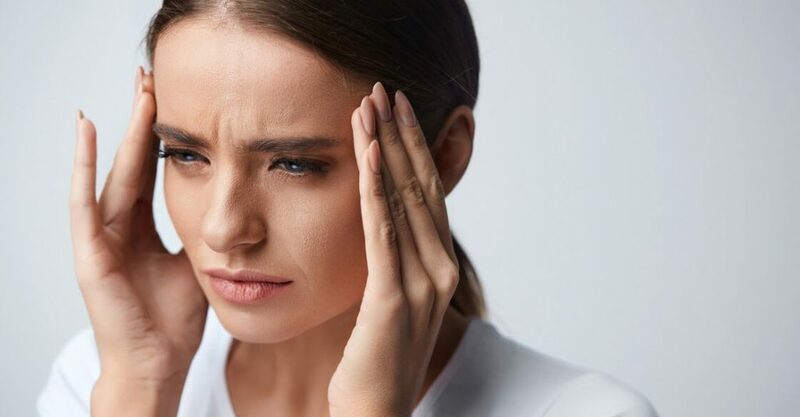 Fact or Myth: Does Botox treat migraines? 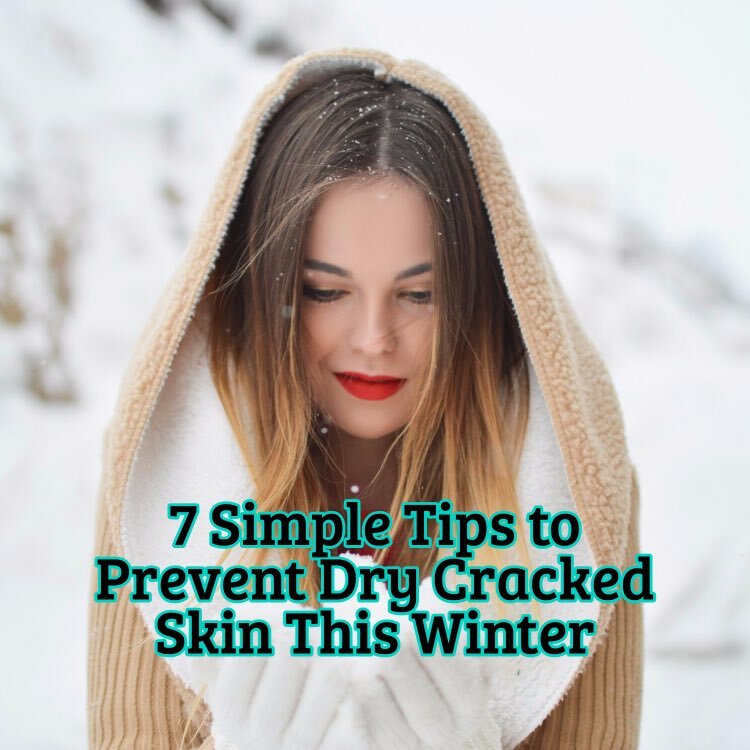 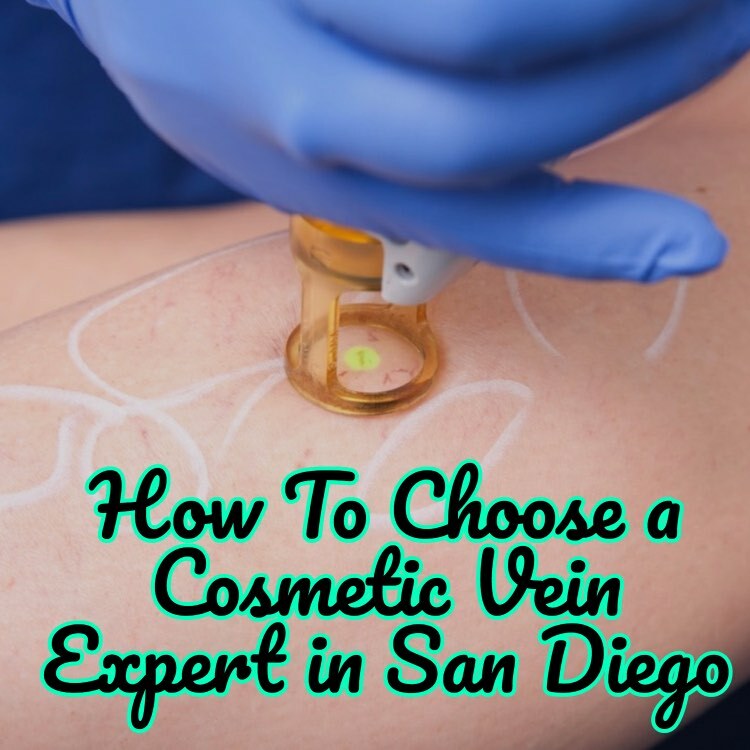 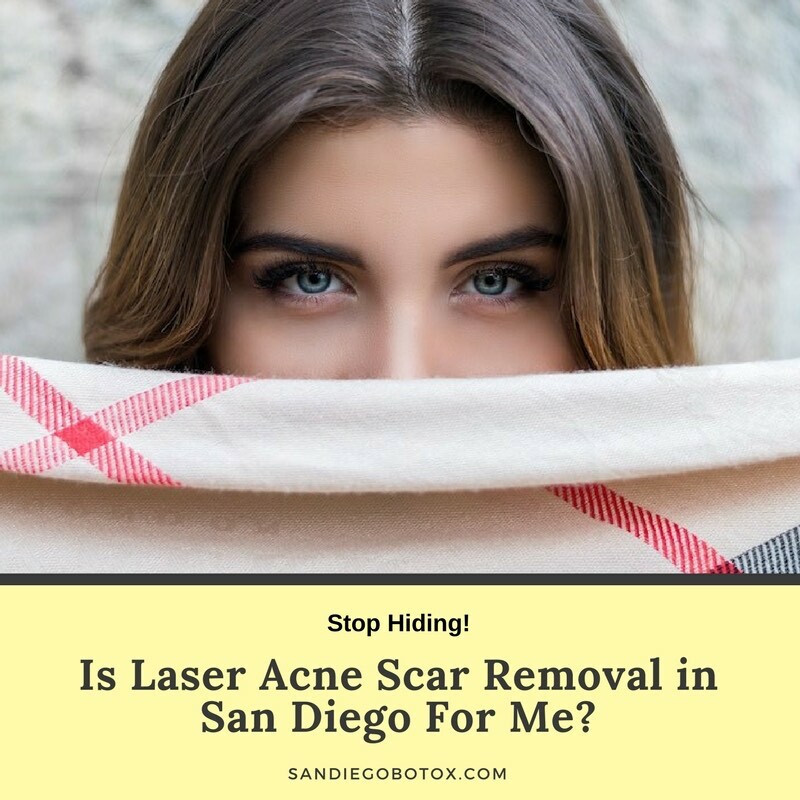 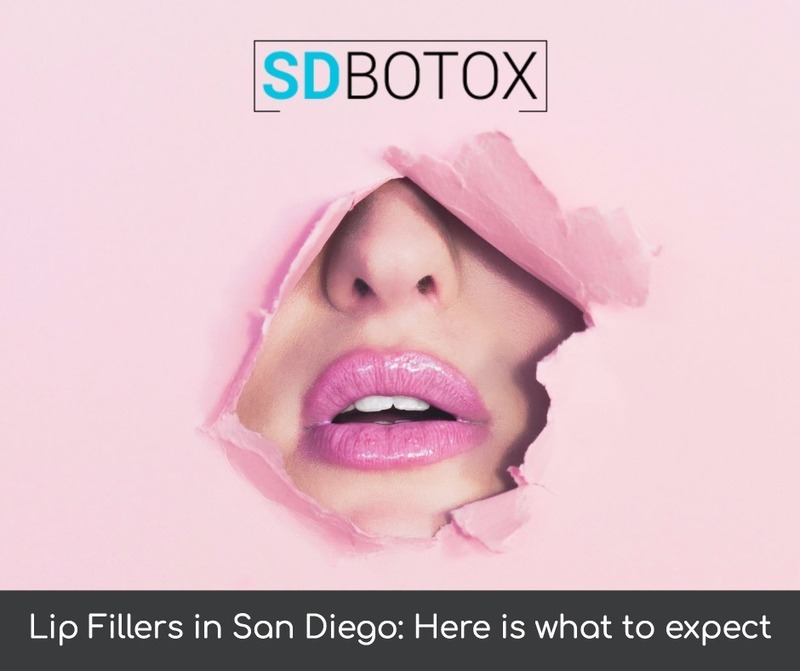 Is Laser Acne Scar Removal in San Diego For Me? 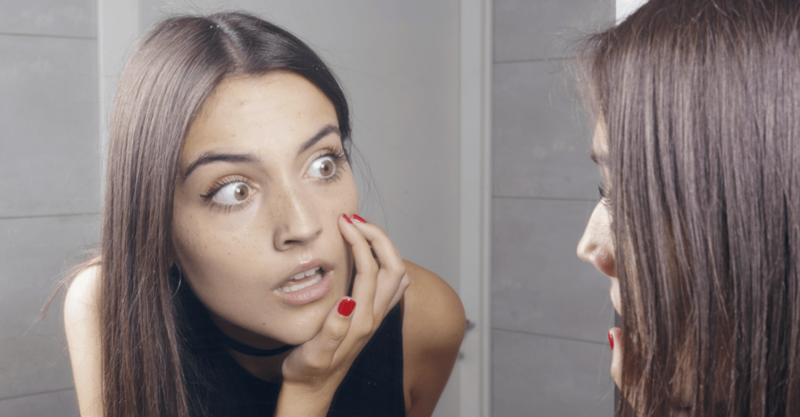 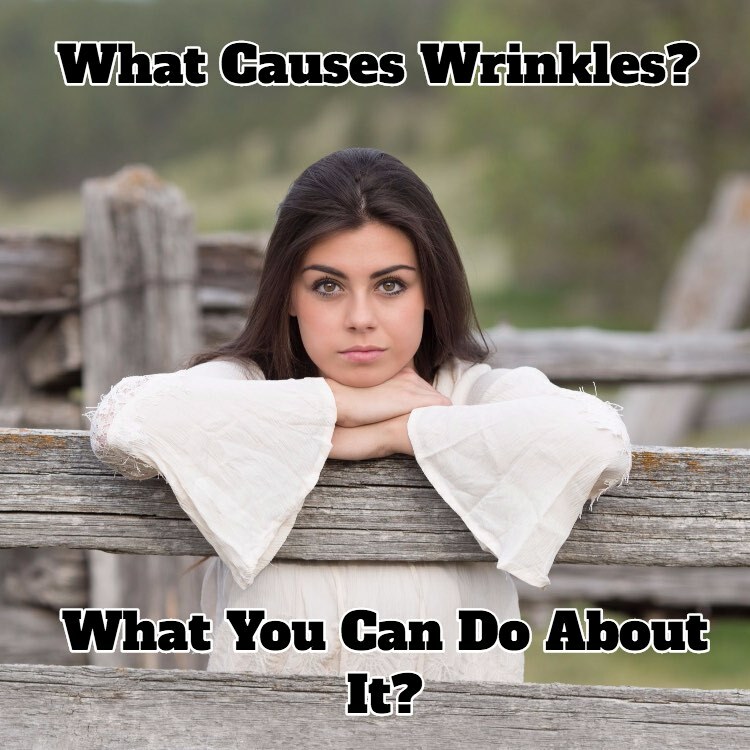 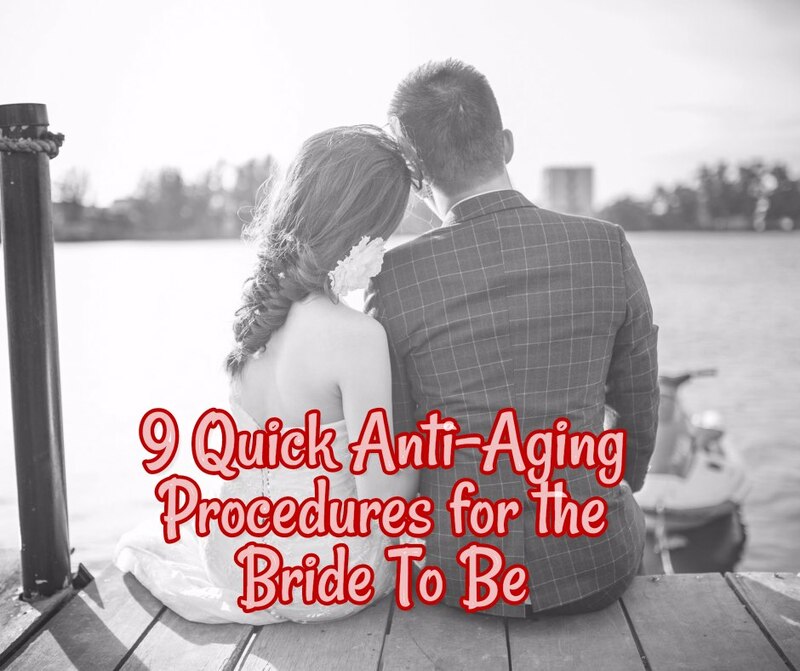 What Causes Wrinkles, What You Can Do About It?